REMEMBER; Medicare Annual Enrollment is: October the 15th – December 7th, 2018! 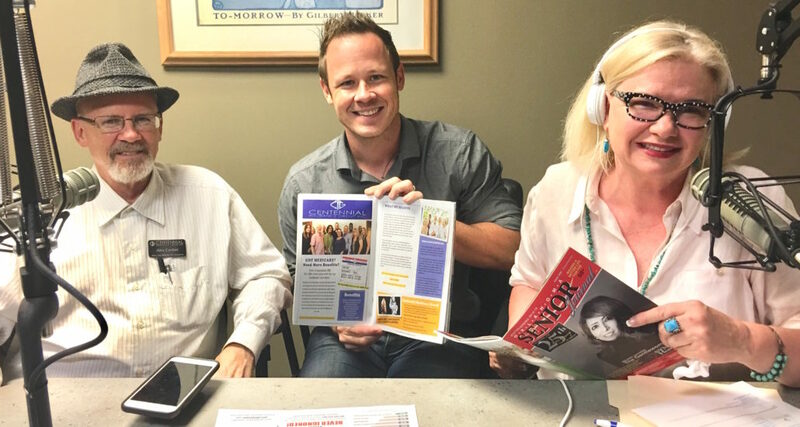 This show with Alex & Craig Corbitt continues the Medicare information/education we started with Christina Sibley on the Rise & Thrive OSJ Radio Hour on 9/29/18 also with Centennial Insurance Group. You can find the Centennial Insurance Group on the Center Page Spread, Pages 40 & 41 in the Current Issue of the Oklahoma Senior Journal Magazine! Craig Corbitt was born and raised in Oklahoma City. He is married to Trudy with four amazing kiddos that are 6, 8, 10, 12, names and in that order are Crew, Grace, Israel, and Isabelle. Craig is the Vice President of Centennial Insurance Group over the Medicare Division. Craig started his first business when he was 23 and never looked back starting several others businesses along the way. Then 12 years ago he literally found his heart and passion at Centennial Focusing on Medicare. Centennial also handles all other insurances including auto, home, commercial, life, along with Medicare. Craig is passionate about helping seniors get what they need and helping them to understand it. Alex Corbitt (Craig’s Father) is the agent manager for The Medicare Division for Centennial Insurance Group. 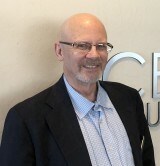 Mr. Corbitt brings 35 years of professional experience in helping customers understand the insurance industry at Centennial, an Independent Brokerage Group. His passion for helping people make the proper Medicare decisions that are “Tailored” to their lifestyle is his top priority. He always strives to live up to his name, “Alex” which means Helper or Defender of humankind.